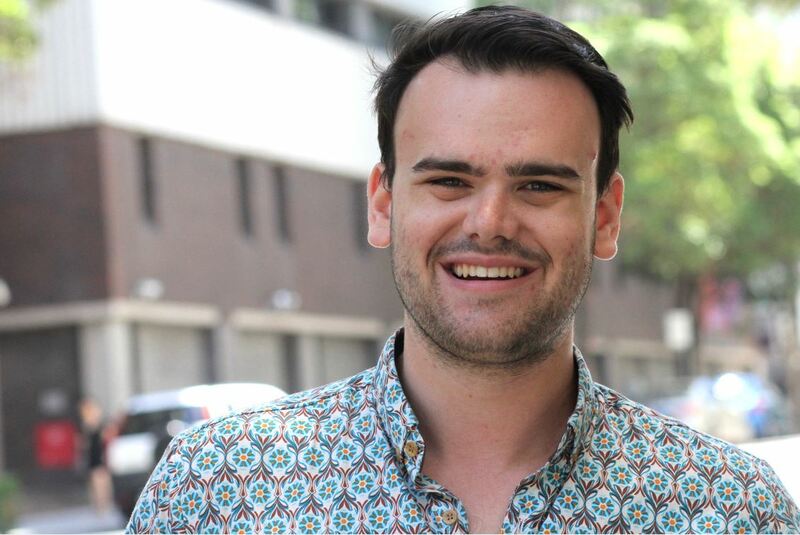 Adelaide Law School Student appointed 2018 Australian Youth Representative to the United Nations. University of Adelaide and Adelaide Law School student Amos Washington has been appointed Australia’s Youth Representative to the United Nations for 2018. The position is appointed by UN Youth Australia in consultation with the Department of Foreign Affairs and Trade. The Youth Representative is an unpaid role that involves gathering the views of young Australians and delivering a speech to the UN General Assembly in New York on their concerns and experiences. This year’s representative, Amos, 22, is a Mount Barker local and a University of Adelaide Arts/Law student. He has served in numerous roles in the non-profit sector, including as UN Youth South Australia’s Education Director. UN Youth Australia’s Chief Youth Representation Officer, Kate Turner, said that the organisation was delighted to have Amos on board for 2018. Amos described the opportunity as “an absolute honour”. “The 2017 Youth Representative, Paige Burton, has done incredible work over the past 12 months in the program, and I can’t wait to build on this work into the new year,” said Amos. The Youth Representative’s commitments include a far-reaching Listening Tour of young people and relevant decision-makers across the country. The Youth Representative collects data during the consultations that comprise the Listening Tour, and delivers a report to the government on their findings. The Youth Representative also travels to the United Nations in New York City, where they deliver an address to the General Assembly and present these findings. Amos is currently looking for sponsors and partners to make these plans possible. To see some of the previous work from the Youth Representative program, visit fb.com/UNYouthRep. This entry was posted in Events, News and tagged united nations, Youth Representative. Bookmark the permalink.